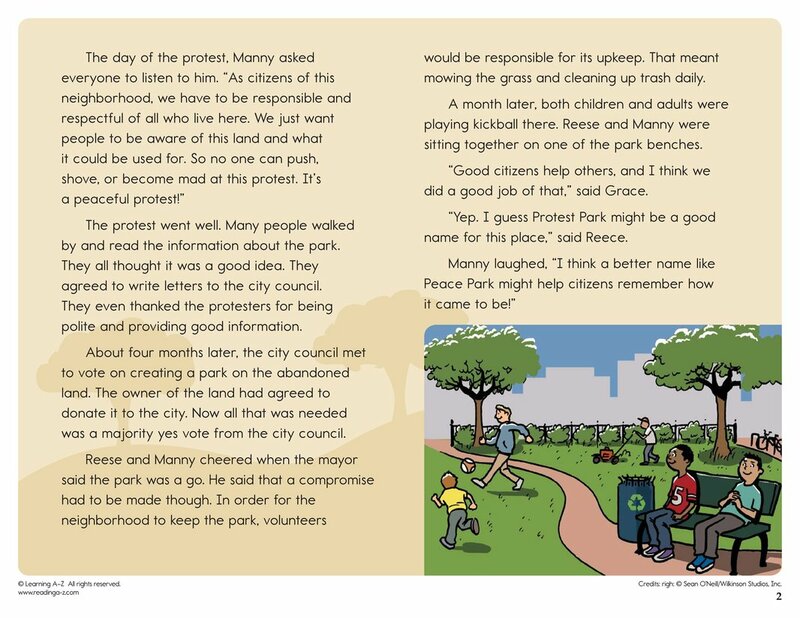 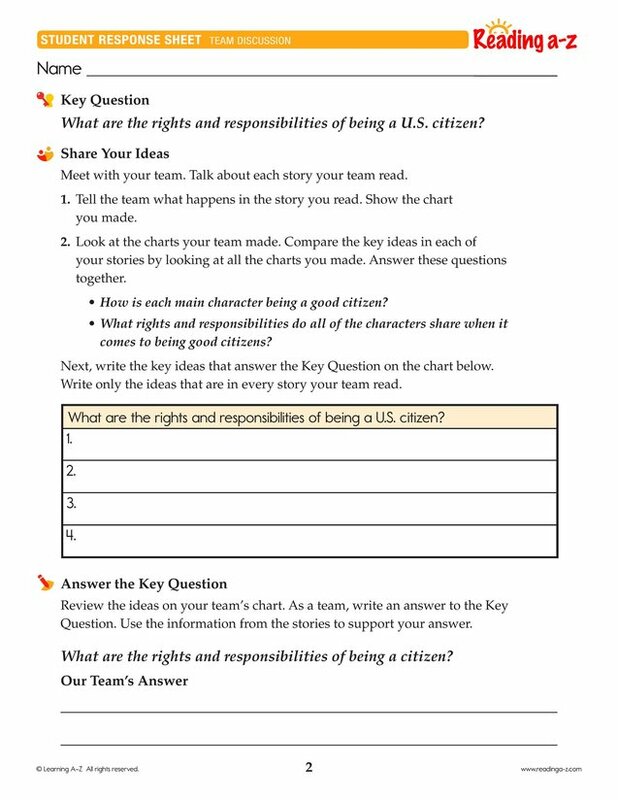 > Close Reading > Close Reading Packs > What are the rights and responsibilities of being a citizen? 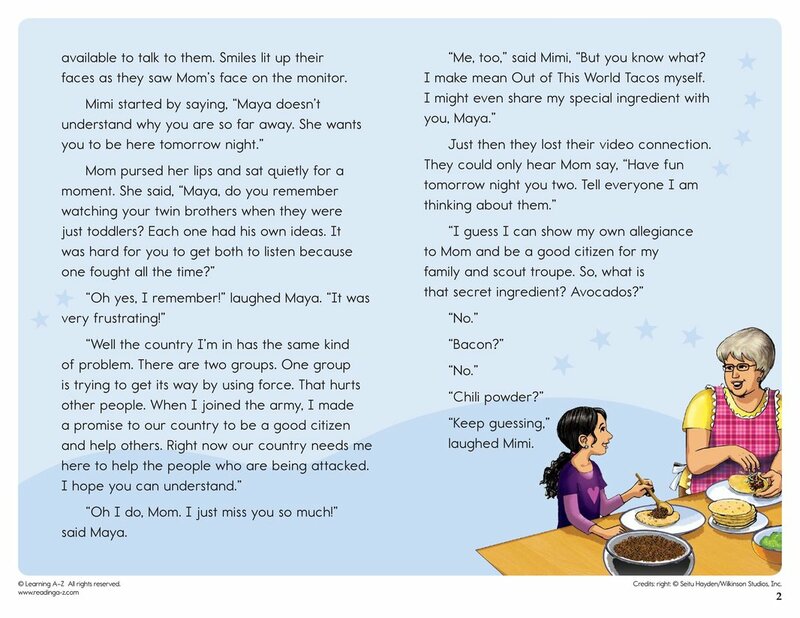 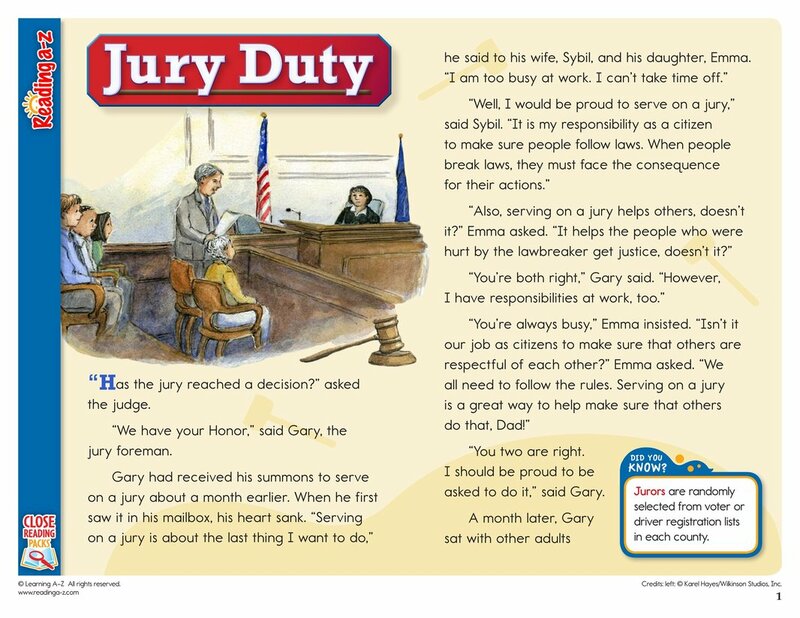 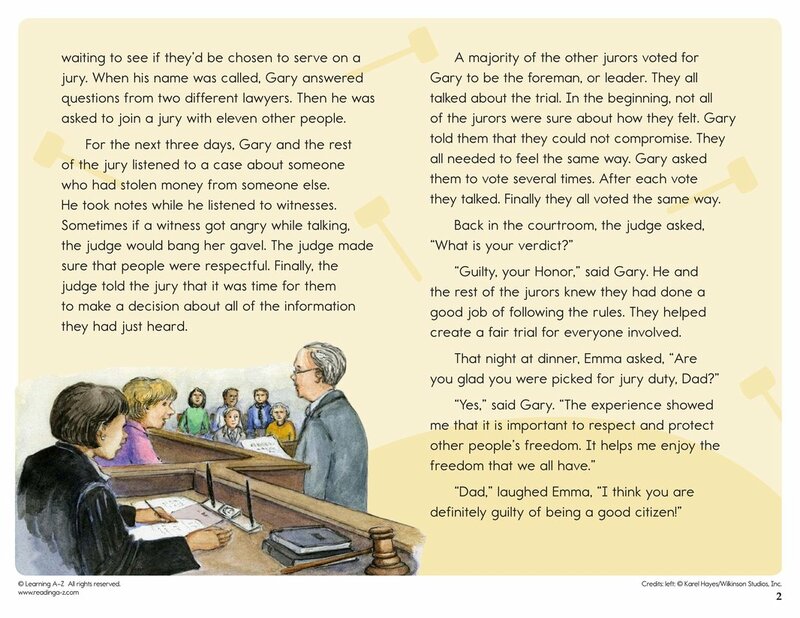 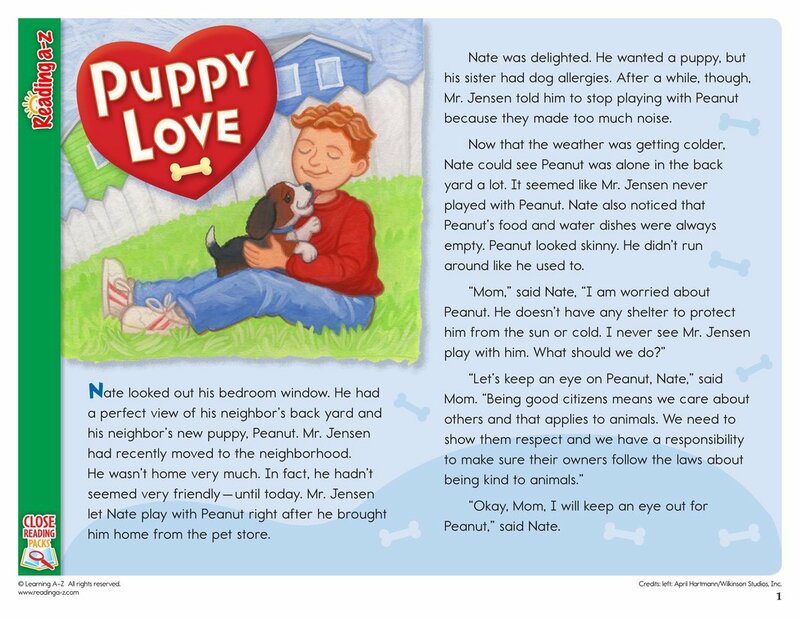 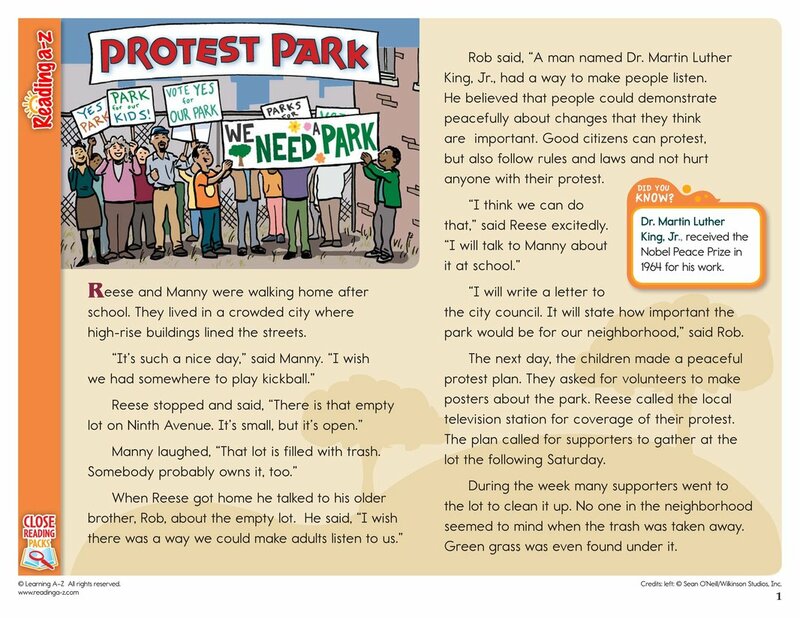 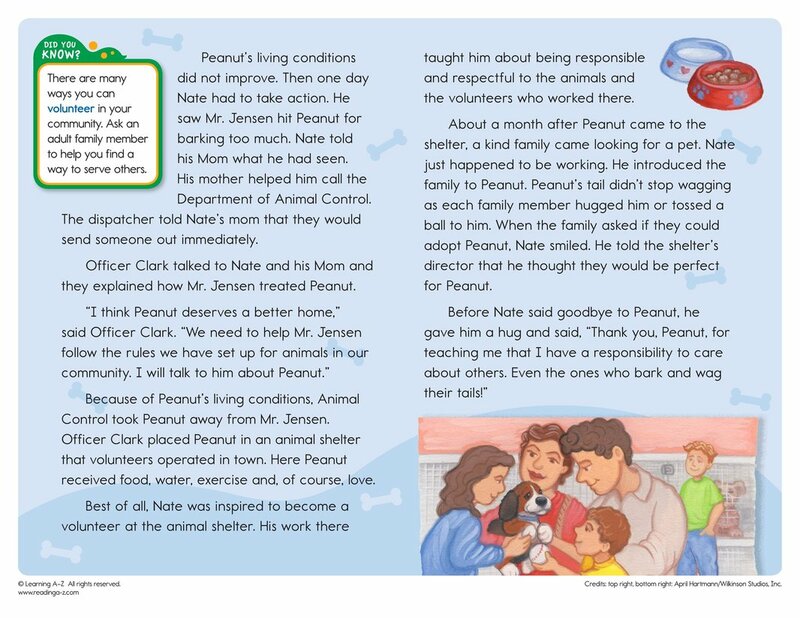 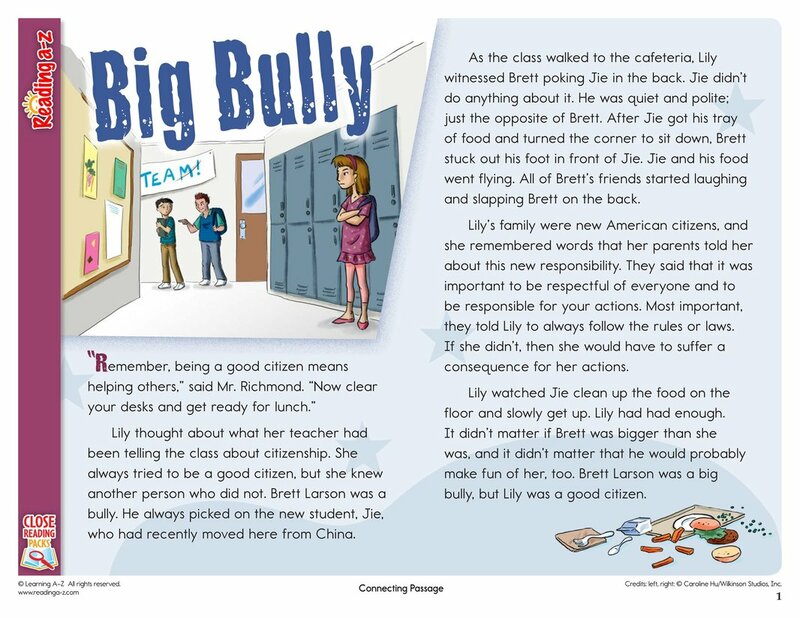 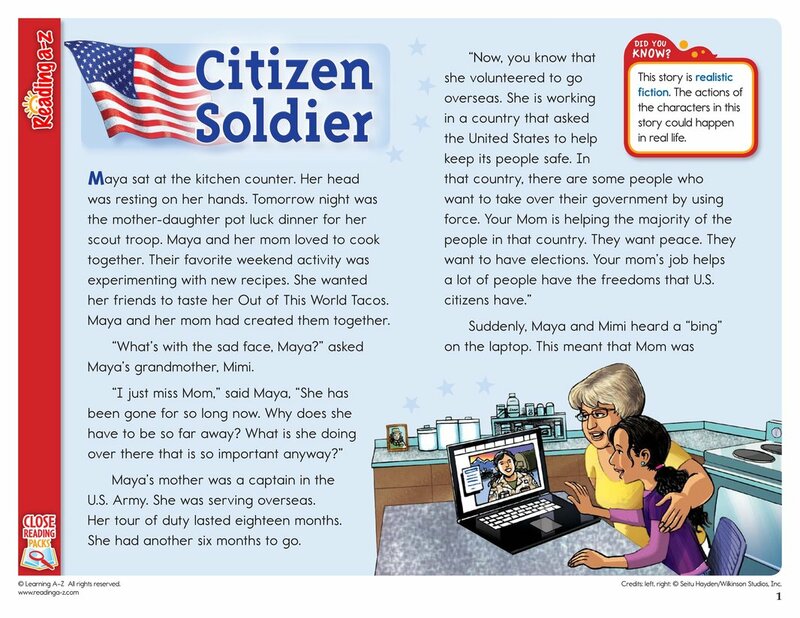 In this Close Reading Pack, students read realistic fiction stories about being a U.S. citizen. 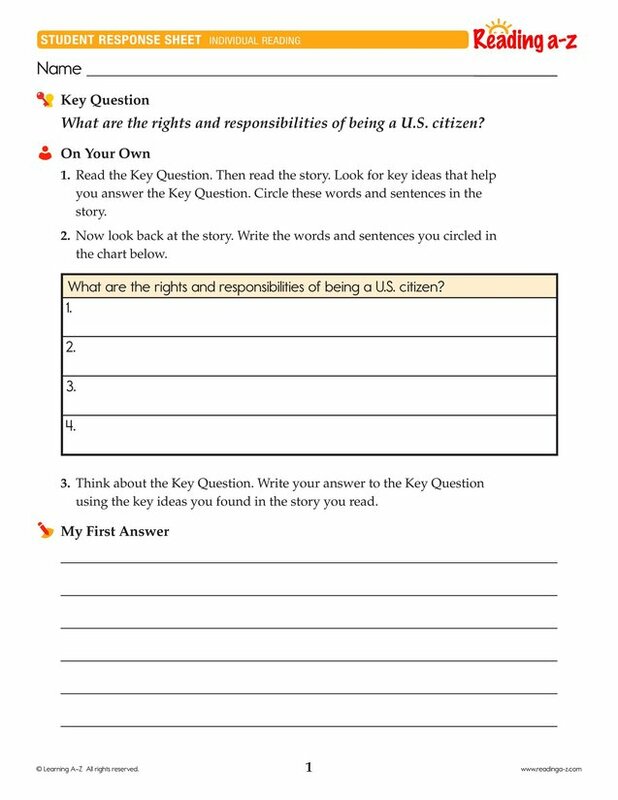 Students read closely to understand the story and to locate information and examples to support their answer to the Key Question.